We are standing up to recognize that all community members deserve to live with dignity, justice, safety, and freedom. We believe in protecting and promoting democracy. We are dedicated to creating positive change in our local communities. Please see our website at WCAFrederick.org for more information. 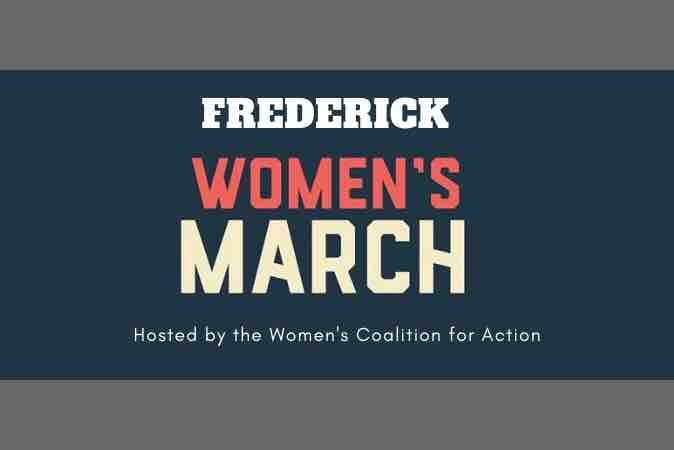 In order to hold this March, we need funds. These funds will provide for reserving the public spaces, interpretation of speeches, loudspeaker equipment, and other items necessary for an event serving thousands of people.